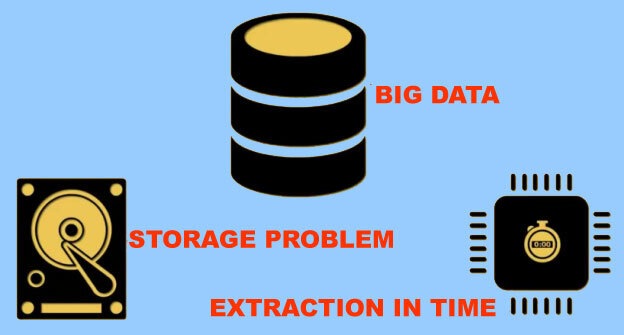 What are the different categories of Big Data? Data that has a proper format associated with it. For example, the data present within databases, CLV files and XL spreadsheets can be referred to as structured data. Data that doesn’t have a proper format associated with it. For example, data present in emails, log files, and word documents can be referred to as semi-structured data. Data that doesn’t have any format associated with it. For example, image files, audio files, and the video files can be referred to as unstructured data.